DAVID REES is a professional practice Professor Emeritus and former Chair of the Photojournalism Faculty at the Missouri School of Journalism. He also serves as co-director of the Missouri Photo Workshop (MPW) and co-director of the Angus and Betty McDougall Center for Photojournalism Studies, both headquartered at the School. MPW, the world’s oldest documentary photojournalism workshop, brings together working professionals and Missouri photojournalism students for a week-long in-depth documentary project chronicling life in a small Missouri town. From 2000-2006, Rees served as director of Pictures of the Year International (POYi), overseeing the annual competition and educational programs, and the creation of an electronic archive. Rees was named the O.O. 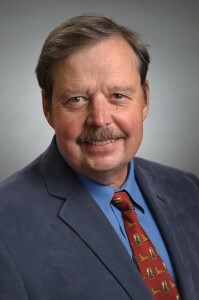 McIntyre Distinguished Professor in 2003. He is a former newspaper photographer and editor, freelance photographer and, previous to that, high school English teacher.